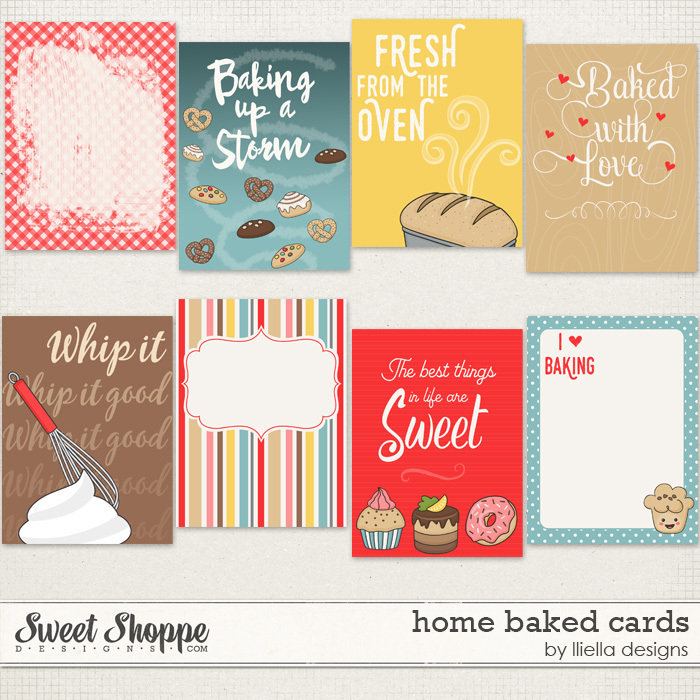 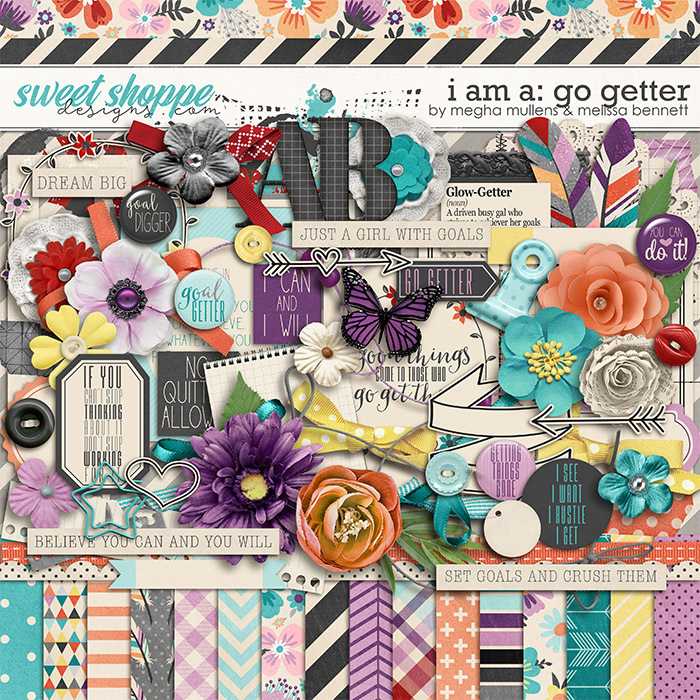 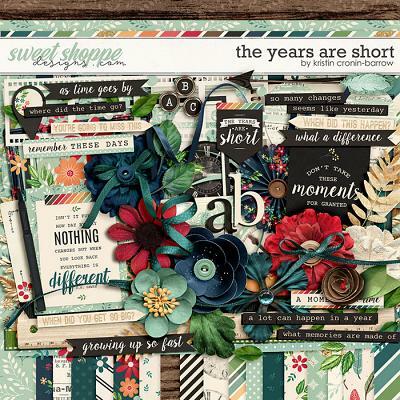 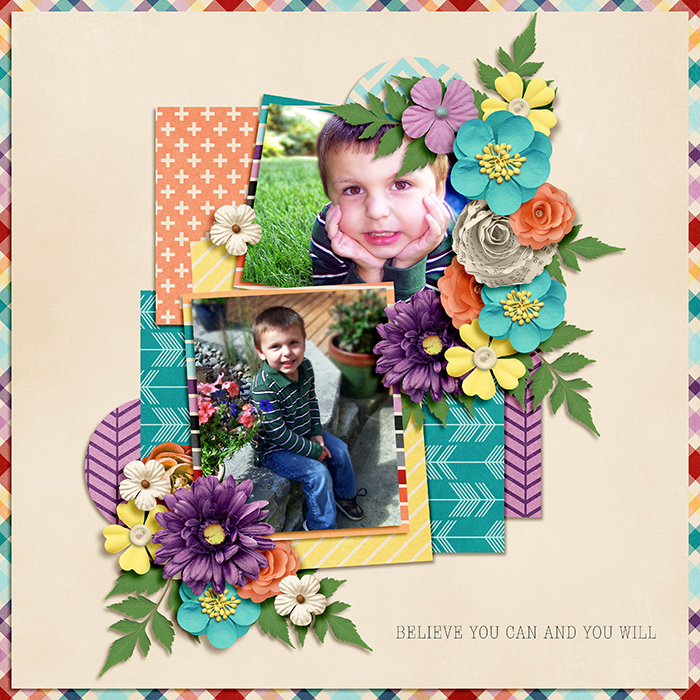 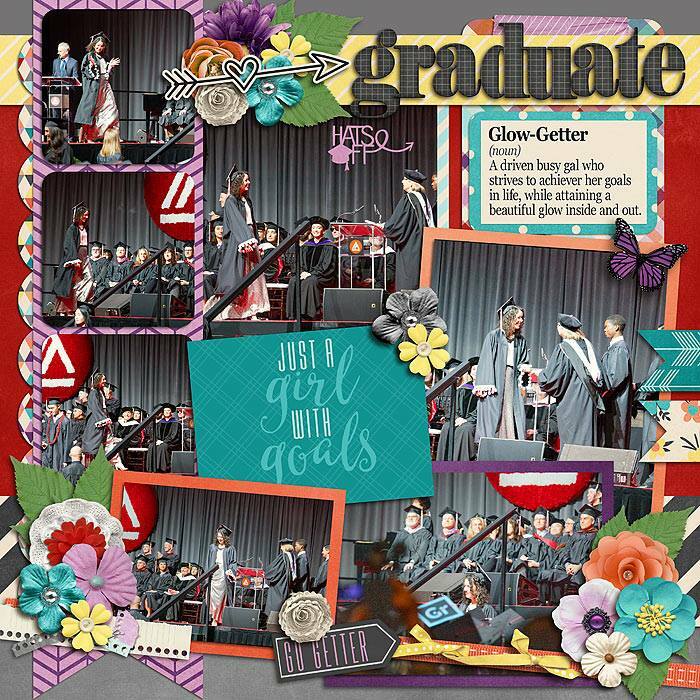 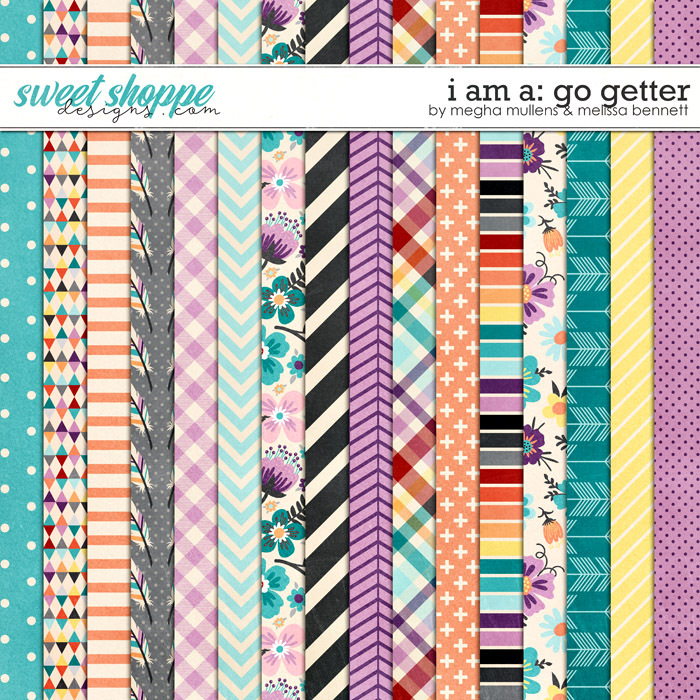 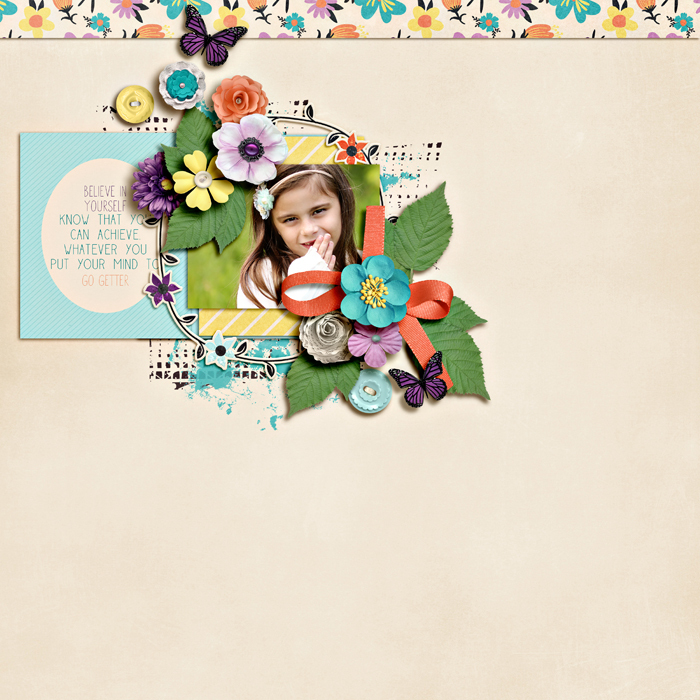 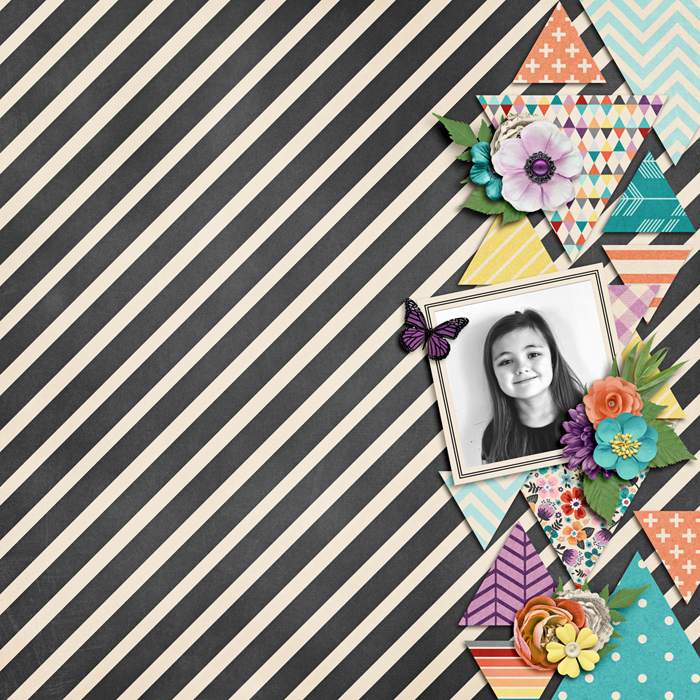 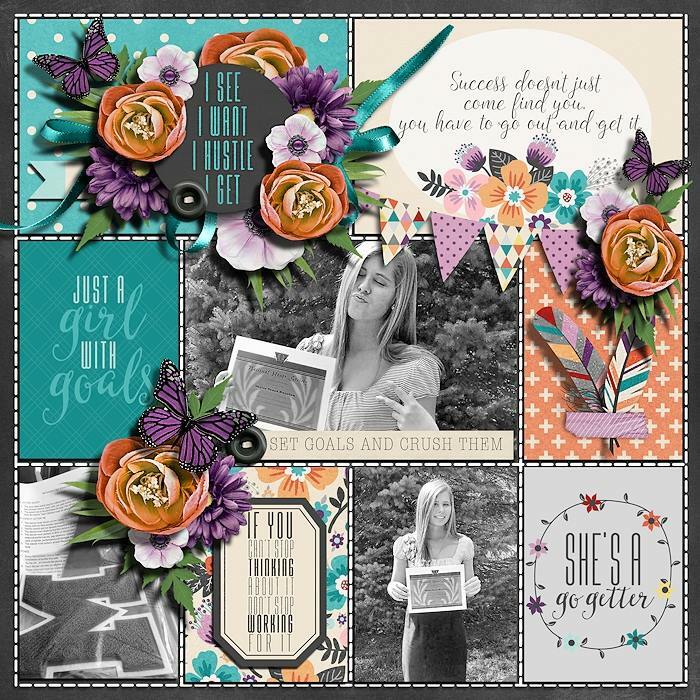 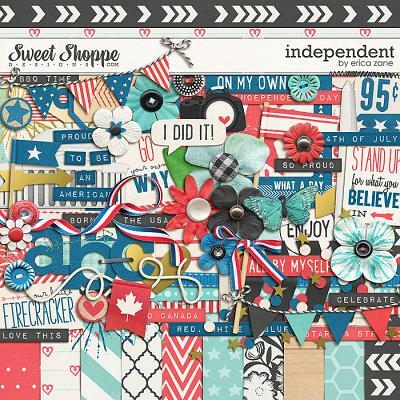 I am a: Go Getter is a digital scrapbooking kit and the first installment of a new All About Me series from Melissa Bennett and Meghan Mullens. 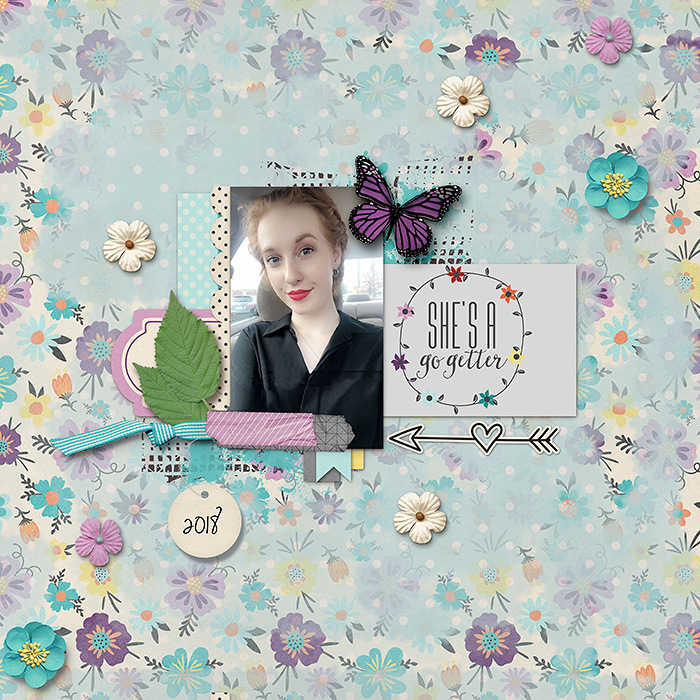 Do you set big goals and drive yourself to succeed? 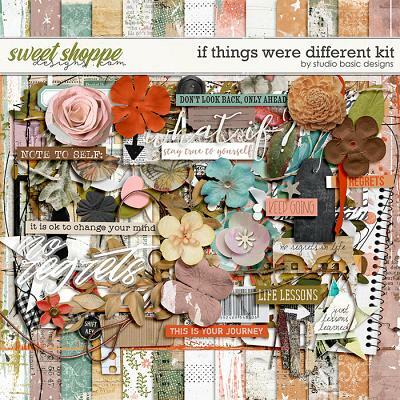 If so this kit is for you! 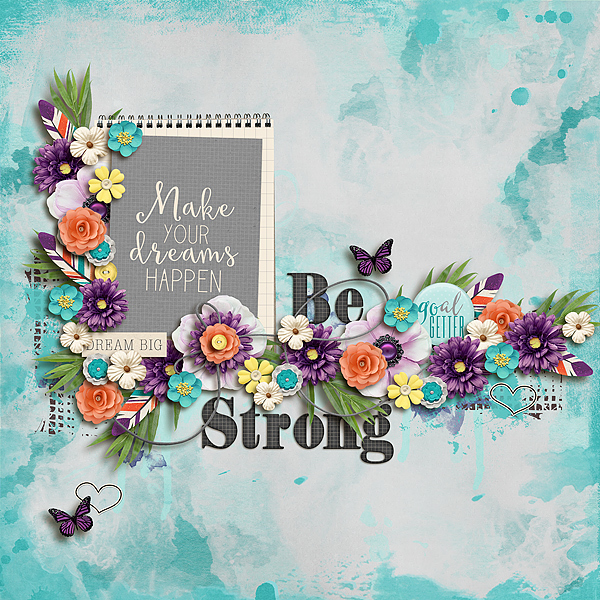 In a fun color palette with motivating and encouraging wordart--it's the perfect kit to help you stay driven to reach those goals! 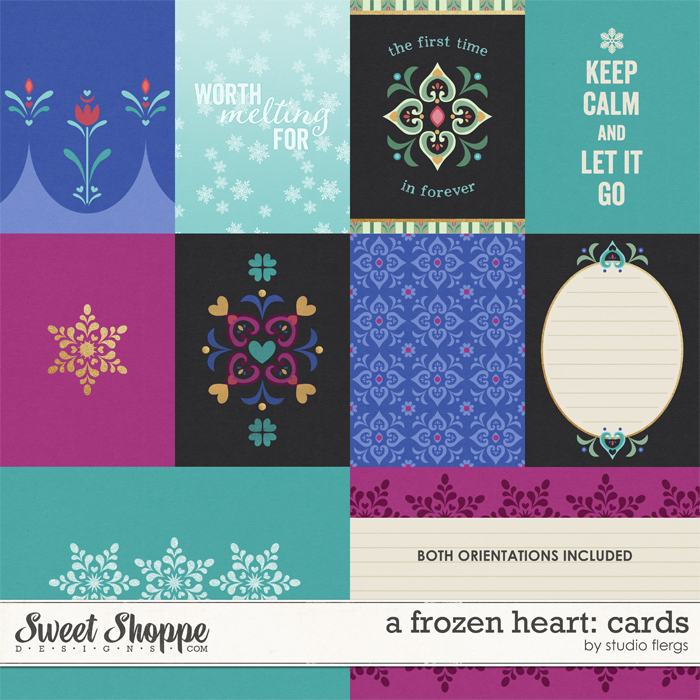 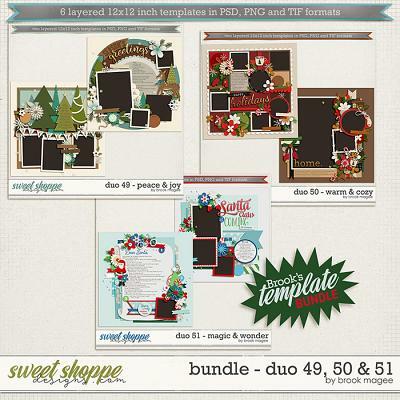 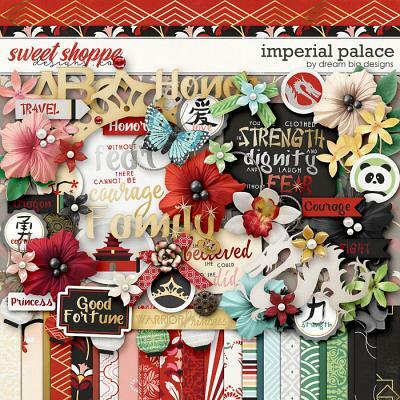 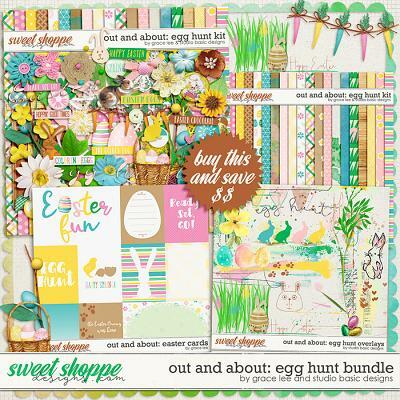 Kit includes 32 papers including 15 solids, 1 alpha upper and lowercase in individual png images, and over 75 elements including banners, bows, flair, flowers, foliage, project cards, doodles, frames, tape, ribbons, string, feathers, paint, stitching, wordart, and much more!